I’d intended to include this section in my post about the history of Christmas carols yesterday, but decided against it when I realised I had more to write about than was wise for a single post. In addition, the focus on this carol is very appropriate for today, considering what day it is! Of course, carols like Silent Night and Hark the Herald Angels Sing, While Shepherd’s Watch and several others would also fit the bill, but O Holy Night was on my mind. So here we are again, enjoying another Christmas Eve. Children everywhere will be getting very excited. What the heck …. 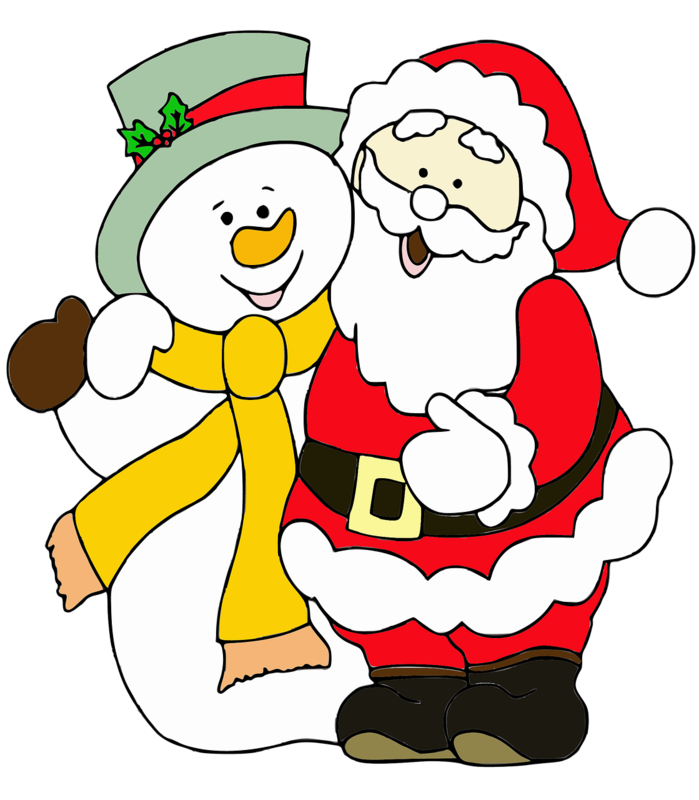 I’m excited, and I want to wish everyone in Blogland a really wonderful Christmas. Now for the serious stuff . . . I was reading one of Natalie Scarberry’s posts a few days ago on her blog Sacred Touches and on it she’d put a video of my favourite Christmas carol, O Holy Night. I’d never heard it sung by male voices before (oh, my sheltered existence! 🙂 ) but I was pleasantly surprised. The finale is excellent. O Holy Night has been my favourite carol since I was thirteen or so and a member of our school choir. Every Christmas we had a Carol Service in the church for school and families to attend. One year the choir sang O Holy Night, and the lead singer was a sixteen year old girl (who looked positively ‘grown up’ to me at the time). Her name was Gwyneth and she was Welsh – and she had an incredible voice. She hit the high notes perfectly, the sound resonating around the church. I tried to copy her for years! I’ve found several versions of this carol on YouTube. Some are sung by traditional boys’ choirs, others by a variety of groups and trios. I liked several of them, but have decided to put two quite different versions here now. 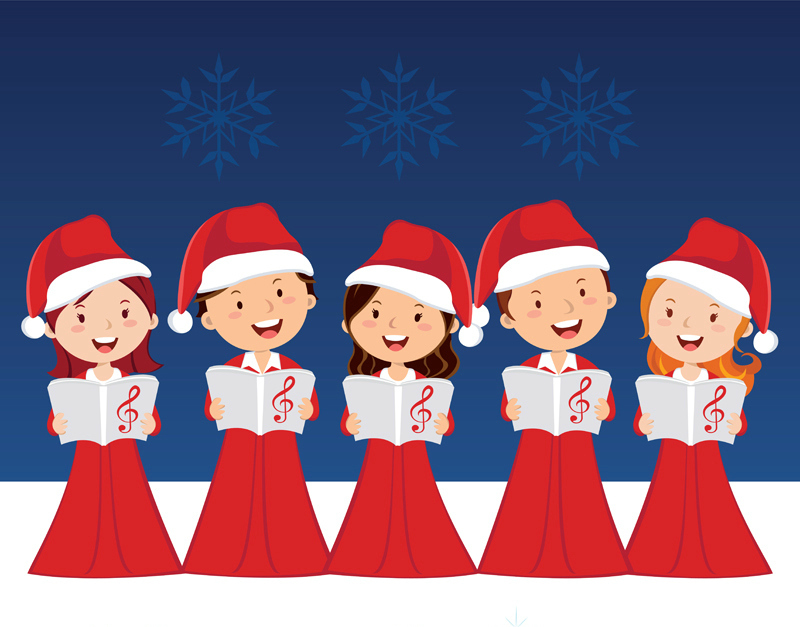 The first video features the carol sung in the traditional way, the way we were taught to sing it (well, minus the soprano voice once Gwyneth had left school). The second one – the one I found on Natalie’s post – is a modern arrangement and really needs listening to all the way through to hear the finale. So here’s the first version by Affiniti Music. It’s a wonderful combination of an amazing soprano voice, enchanting harp and beautiful violin, resulting in a very lovely Celtic sound – plus background orchestra and a great smile-jerking choir of cheeky-looking little boys. Lastly, here’s the version I’d decided I wouldn’t like … until I heard it. It’s not the traditional sound and, being the old-fashioned type, I’d decided I wouldn’t like it even before I played it. . . But I was wrong. It’s very modern-sounding, and a lot different to the traditional versions I know, but the force of the male voices impressed me. The American accents add to the different feel to British ears, of course. It’s by Home Free. The words of O Holy Night were written in 1847 by Placide Cappeau de Roquemaure* a wine seller and poet. He was asked by the parish priest to write a poem for Christmas, and he obliged by writing the beautiful words of a poem entitled Minuit, chrétiens (Midnight, Christians). Realising it should have music to accompany the words, Cappeau approached his friend, Adolphe Charles Adams, who agreed and duly composed the music. I’d say they made a great team. *Roqumaure is a small town in southern France. Now it really is time for me to wish everyone a very Happy Christmas, Happy Jul/Yule, Happy Midwinter/Midsummer – or whatever festival your own culture or religion follows at this time of year.